For Cheap Skip Hire in Walton Le Dale, Call 01772 957 509 Today! Whether you’re clearing out your garage, garden or home, you can count on us to provide you with an ideal alternative for taking waste to the tip! Perhaps you need to accommodate for immense volumes of industrial waste? 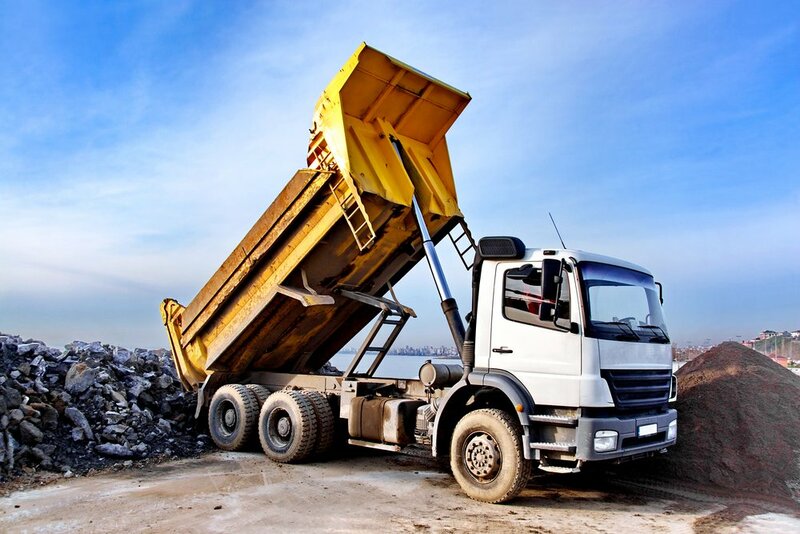 If your business generates a significant amount of waste, you’ll be grateful to the services we have to offer at Leyland Skip Hire, just take our range of Walton Le Dale skips for instance. We provide skip hire in Walton Le Dale to cater for your diverse needs. 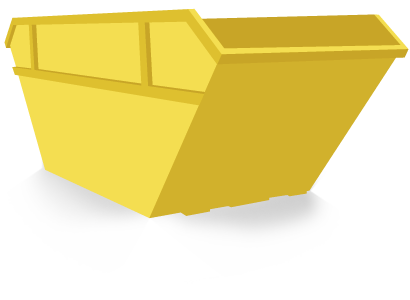 You could use one of our 2-yard domestic skips if you generate too much to fit in your dustbin and more than a car boot full! These skips are perfect for garden waste too so you needn’t worry about taking your waste to the tip to be recycled… as we’ll do it for you – it’s our goal to recycle 90% of all the contents you dispose of, in your skip! Walton Le Dale skip hire is ideal if you generate even greater amounts of waste. Our commercial skips allow you to dispose of significantly more waste, so if you’re in the retail or restaurant industry, rest assured you’ll have somewhere to store your rubbish safely and responsibly! If you need any information about obtaining a permit for your skip, feel free to contact us today!